826 aerodynamic frame for more power and speed. 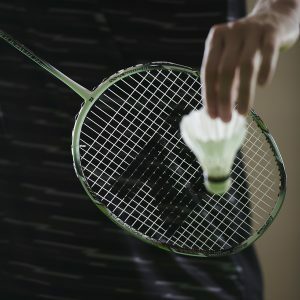 The rigid frame makes it our most accurate racket ever. The very best we can offer but with a flexible shaft to offer everyday, junior or female players the same benefits as our tournament rackets but in a more helpful version. This racket fits everybody that wants a high performance racket that helps generate more power. See the video HERE. 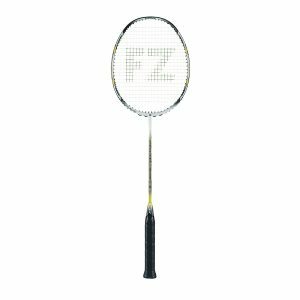 ForzaWM offer their customers the opportunity to TRY before you BUY most of the rackets on the website. You pay a small deposit which will be refunded if no purchase is made. If you are happy with the racket and you buy one, the deposit will be deducted from the cost of the new racket. There is ONE sample of all the featured rackets on the website. Occasionally there is a waiting list for the more popular rackets, so apologies for this. The racket will be send out as soon as it is available. When you have the racket you get to trial the racket for a maximum of two week. When you have tried the racket or rackets of your choice return it/them. Either a refund will be made OR a purchase with the deposit deducted. Interested then take a look at the rackets on the website.